Home F1 Webber: "Ferrari and Red Bull needed a change"
Webber: "Ferrari and Red Bull needed a change"
The former Australian driver predicts a remarkable performance of Charles Leclerc, while doubting the reliability of the Honda engine in the race. Change to improve. This is the road map that Ferrari and Red Bull have executed this winter ahead of the World Formula 1 2019. While the Italians have replaced Kimi Raikkonen by Charles Leclerc, the energetics have not only done the same with Pierre Gasly to the detriment of Daniel Ricciardo, but will debut this season alliance with Honda. A brave strategy that Mark Webber applauds because according to his assessment, both teams need agitar things if they wanted to progress this year. 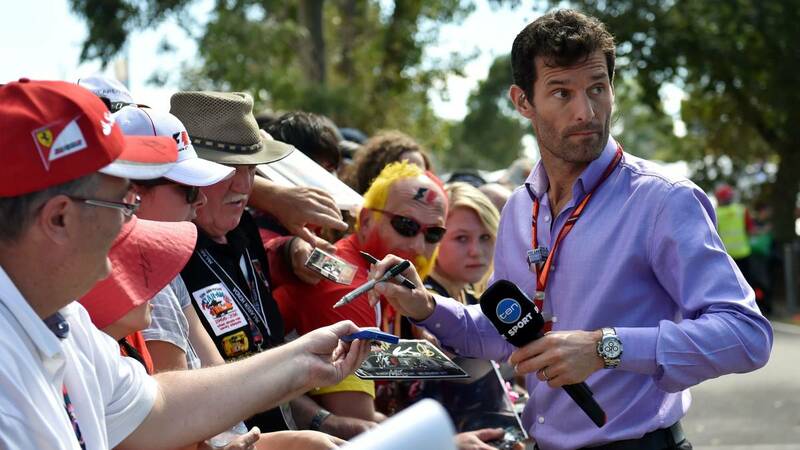 Asked about the situation of the Scuderia, Webber trusts that Sebastian Vettel will be able to beat Charles Leclerc, although the Monegasque will plant quite a battle in qualification. "After the situation in which they were after 2018, Ferrari had to change something . There was a lot of pressure and now there is a new opportunity for Seb It's Leclerc's big chance in a big team, but first he has to have the experience It can be a headache for Seb, especially in qualifying, but I think Seb is ready for that Personally, I like Leclerc a lot, it's good for the sport, it's smart, fast and I'd say it's even elegant, it's also a born fighter. " Likewise, the former Australian driver points at 'Speedweek "That Honda's biggest challenge will be to make its power unit reliable in the race:" Red Bull needed a change, it gives you a lot of energy Honda's biggest challenge will be to get the full performance I am considering the life of the engine. I do not doubt that Honda will catch up in qualifying, but reliability in the race is something else. That takes time. "